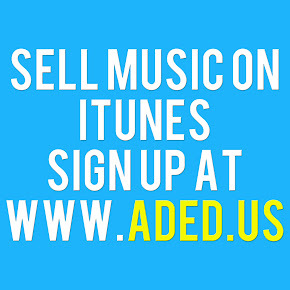 ADED.US Music Distribution is the best digital distribution company for music. ADED.US Music Distribution is a digital music distribution company that provides services to independent musicians such as distribution and personal app creation. 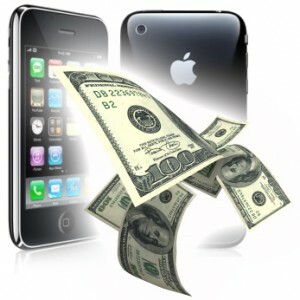 This allows them to sell their music on stores like iTunes, Amazon, Spotify, and Google Play. The app maker is great and requires just a little information and a head shot. The app that ADED.US Music Distribution builds for you is optimized for desktop and mobile smart devices, allowing fans and/or customers to easily keep track of you and your music.